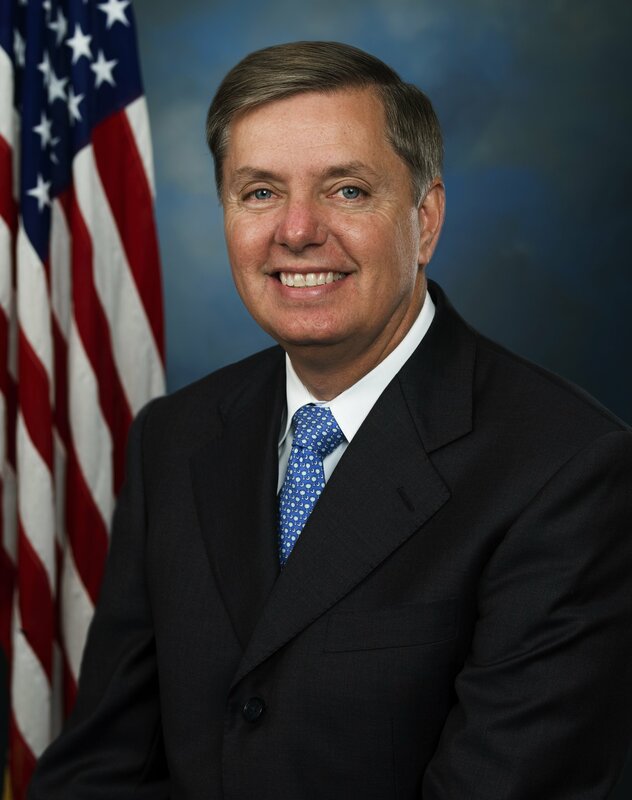 Republican presidential hopeful Lindsey Graham has announced he is dropping out of the race for GOP’s nomination. Lindsey graham, 60, said it had been “a campaign we can be proud of” that was focused on US security. He has performed well in the second-tier televised debates but failed to make an impact in the polls. When Lindsey Graham launched his campaign earlier in the year, the foreign policy hawk emphasized his national security credentials, and he did so again when quitting the race on Monday. He said the centerpiece of his campaign had been “securing our nation” and he had tried to “turn back the tide of isolationism that has been rising in the Republican Party”. In this he said he had made enormous progress because some fellow Republicans had come round to his thinking that more US troops were needed on the ground in Syria and Iraq to fight ISIS. Lindsey Graham’s departure leaves 12 main Republicans left in the contest, six weeks before the battle for each party’s nomination begins in Iowa.